With almost 20 years’ experience, our team of IT Specialists offer sound, honest advice for businesses in the South East. Techie speak is low but customer service is high! You’ll find us different from other IT companies; our focus on customer service is paramount to how we work. Find out for yourself, contact us today. 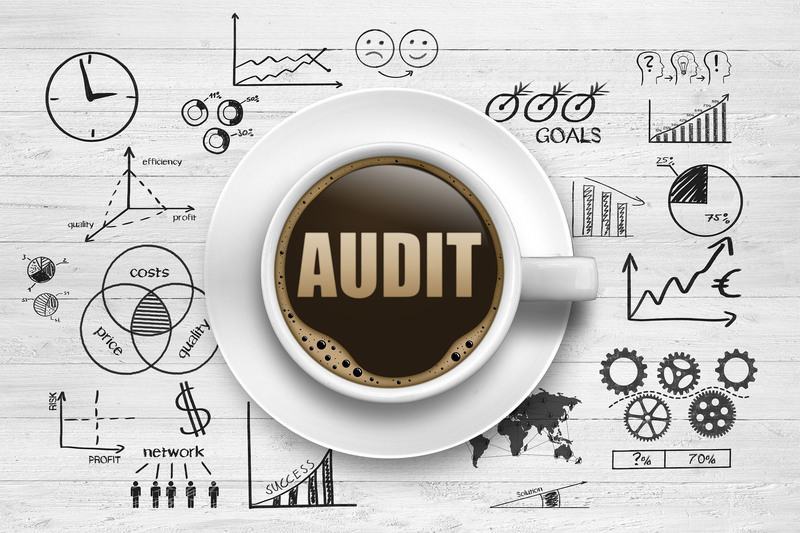 Monitoring and auditing will enable you to manage your IT infrastructure and plan and budget better for upgrades with greater accuracy, which in turn will increase your employees’ productivity. Enables total visibility of your network inventory and reduces costs. Areas covered include: software licence auditing, ensuring you are not paying for obsolete software maintenance contracts, checking the age of your hardware and ensuring software is still supported for critical updates. Auditing will also help you manage your IT infrastructure and plan and manage your budget for upgrades with greater accuracy. What is 24×7 Round-the-Clock Monitoring? 24×7 Round-the-Clock monitoring checks. We remotely monitor your equipment; your critical systems are checked every five or fifteen minutes. Whenever a problem is discovered it sends an email alert showing the exact nature of the error directly to us, so we can fix it fast and minimise your business disruption.